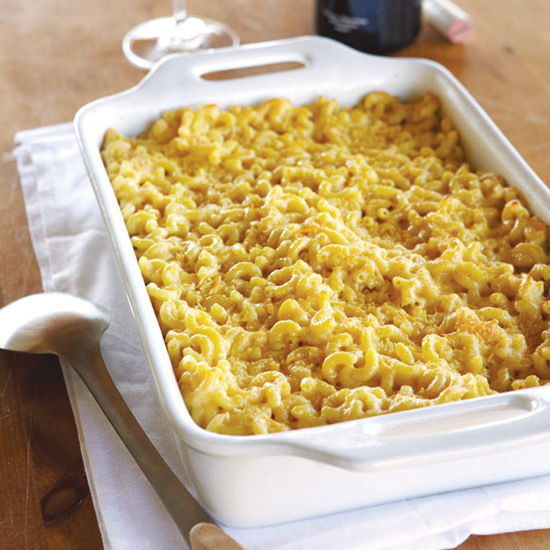 Macaroni and cheese is at the top of chef Grae Nonas's list for its awesome potential as leftovers. Here, his easiest, most crazy delicious use for day-old mac and cheese. "What I like to do is take the giant, solid block that cold macaroni and cheese becomes after you've refrigerated it overnight, slice it, put a bunch more cheddar cheese on it and broil the hell out of it. It gets really crispy and gooey on the outside but super melty on the the inside. It’s not transforming it so much as giving it a new a crispy edge, which is my favorite part."